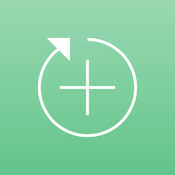 Groopic solves this age-old problem by seamlessly including your photographer friend in every group photo. No more asking for help from a stranger or setting up a tripod. 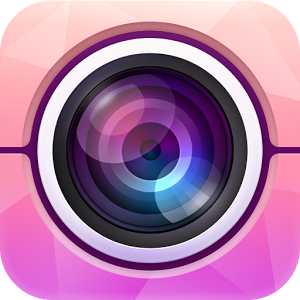 With Groopic, your pictures have every friend, every time! 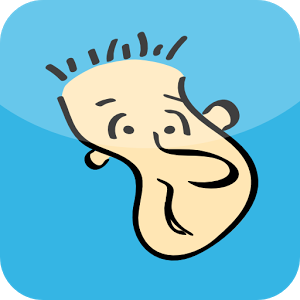 GoofyBooth is a carnival mirror that twists your face in crazy ways. 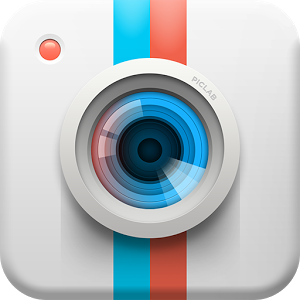 It will warp your photo in real-time with a variety of funny effects. It is like having a magic mirror right in your home. This camera was built for laughter. Skin smooth, whitening, face slim, eyes brighten, acne remove…All the beauty you wish, with just one tap! Wonder Camera—— you are really beautiful! Lenovo, which released a camera app known as Lenovo Super Camera. 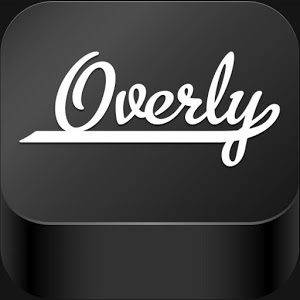 The name isn’t too original, but the functionality of application is. And now, it’s available to all users. Litho lets you go beyond single-filter apps with 700+ available effects and features such as Filters, Borders, Textures, FX, Double Exposure, Fonts to Mix & Layer. 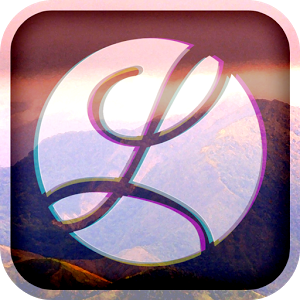 Unlock Litho with our In-App Purchases and receive over 500+ Pro Filters & Graphics to add to your packs. – ‘Remix’ any design from any designer! Timeshift burst – always get the best picture. 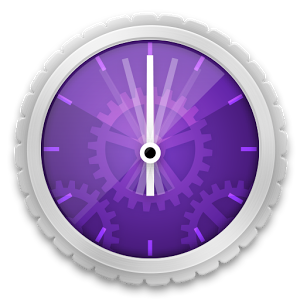 Upgrade your camera phone experience with Timeshift burst. It’s so intelligent that it captures 61 frames within just 2 seconds – starting even before you press the camera key. 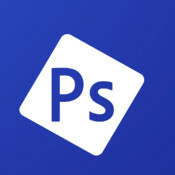 This application is perfect for action shots of moving subjects! 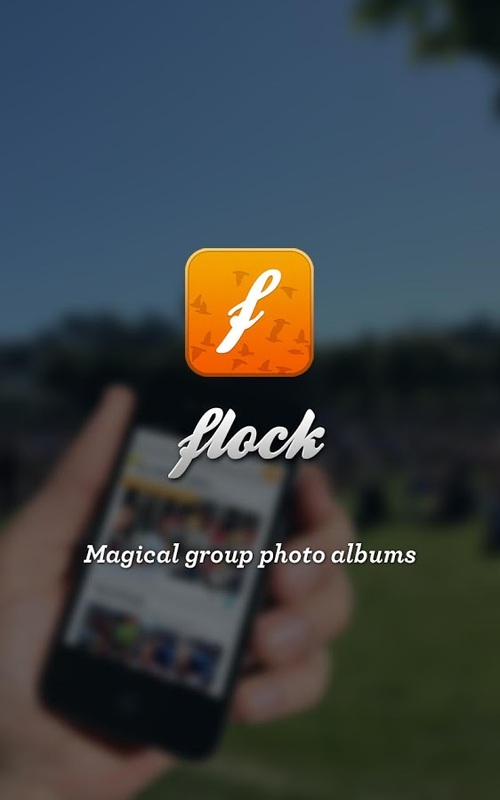 Flock finds the photos you take together with friends and family and magically brings all the photos from each person’s phone together into a single shared album. No more nagging friends to email or post their photos after a night out. No more missing out on that great shot that someone else took. 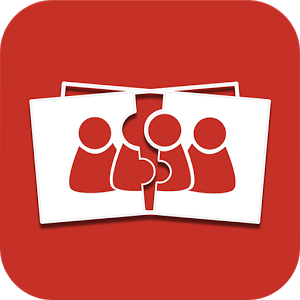 No more taking the same group photo on multiple phones.